Submit your idea via ten-to-watch@amsterdam-dance-event.nl by August 15. Following up on recent announcements about the return of the best practice sessions and ADE Health we continue with more updates the 2018 activities in the DeLaMar theater, ADE's main conference venue. For the third year in a row we want to celebrate the very best new ideas relating to the music industry. Does your company innovate on the cutting edge of music/live and technology? 10C2W invites all early stage, young, mature and even well-known powerhouse organizations to compete for a spot in the finals on the main-stage of the DeLaMarTheater during the ADE Tech conference. Ten companies will be invited to present their ideas during a first round selection in Paradiso on August 22nd. Then three winners will go through to the finals on the main stage of the DeLaMar Theater during the ADE Tech conference on Thursday, October 18th. The winner of the final will be monitored, supported and promoted for an entire year up until ADE 2019, we will be following every steps of the way and also sharing the winner's story with electronic music fans and music professionals around the world. Is your company really into something great where music and/or live meet innovative TECH? If so, please inform us at ten-to-watch@amsterdam-dance-event.nl and we will let you know if you can join the first round at Paradiso the 22nd of August this year. 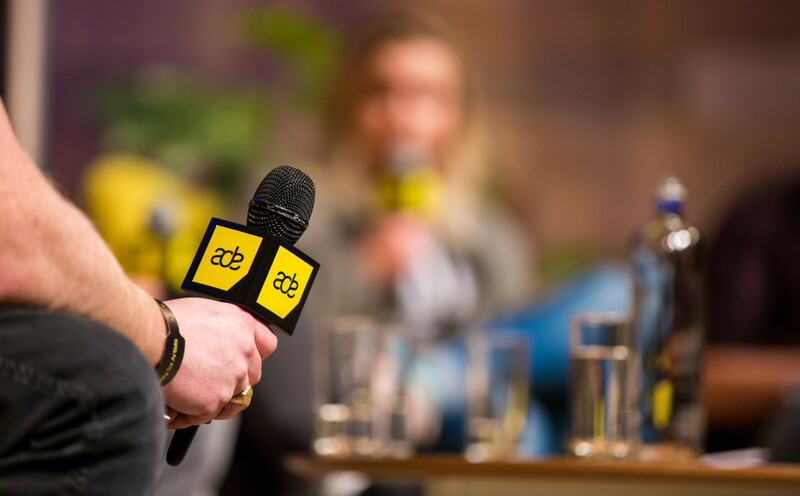 Only 3 finalists will take the stage at ADE Tech two months later. ADE Tech, once again hosted by Paylogic, with the co-operation of Paradiso brings ADE delegates face to face with the very latest and most relevant new technology. This year the emphasis across the whole of Tech Thursday is on inspired and inspiring keynote speakers, alongside interactive experiences aimed at offering delegates the chance to judge the value of the featured technologies for themselves. More program updates will be announced soon.